It is weir because this setting is set per file. Every file you download is “blocked” even when you move it from Desktop to some temporary directory. What is it? Zone.Identifier is Stream of putty.exe file. Here is official web about this file stream. File stream is a interesting thing. NTFS implements streams on files. 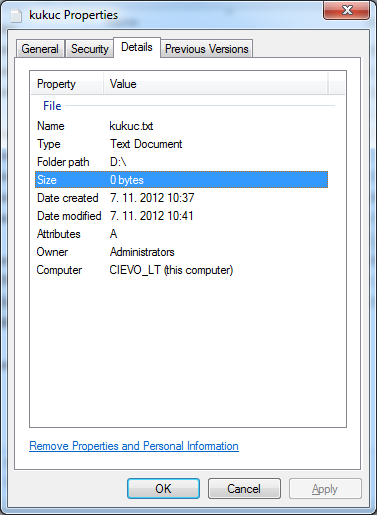 When you look into file opening it in Notepad, when you run application, … you are accessing file stream without name. So you are using streams even you don’t know about it. Also directories have streams ability. Mode info is here. So what does it mean to us? When you download file from some “unsecured” zones (for example Internet), Internet Explorer adds file stream into downloaded file called “Zone.Identifier” and it fills it with data. When you want to run some file Explorer.exe checks file stream called “Zone.Identifier” exists on file. If it does, then it shows warning. When you uncheck “Always ask before opening this file” options or you click Unblock button on file, file stream is deleted and Explorer.exe will not show warning. ZoneId=3 means file was downloaded from Internet. Here are other options: Trusted – 1, Intranet – 2, Internet – 3, Untrusted – 4. For security reasons you may also convert your files using: https://jpg2pdf.org/. Nice. 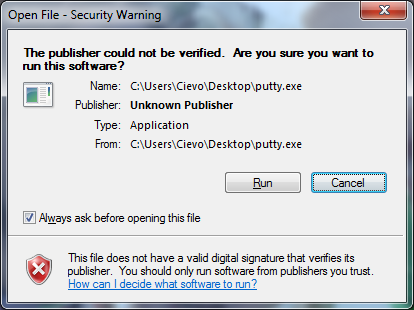 Worked for me to bypass GPO set by admin that disabled the checkbox on the warning dialog. I do not even understand how I finished up here, however I assumed this submit was good. I do not recognize who you are however definitely you’re going to a well-known blogger if you are not already. Cheers! I’m glad you liked it and it helped you out.